Choice one product and send the inquire to us, or see the contact way. 2. What&rsquo;s your advantage9 We have over 8 years professional production and sale experience. 7.What&rsquo;s the shipping cost9 It depend on the shipping way and weight, we will quote for each order. Description: 1.Material Acrylic, or customize. Logo (1) We have our own design team and we can design for you . (2) Any printing we can make for you and you just send the design to us. 7 . 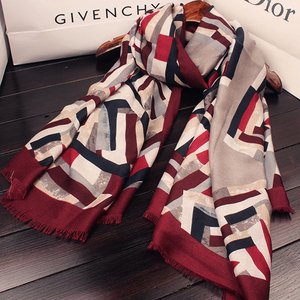 Length 100-108cm We are professional scarf factory More than 2,000 designs of scarves in stock sample order or mix order of scarf in stock is accepted. Competitive prices and personalized service is our commitment This design maybe in stock, please contact us to confirm Welcome Catalogs Request. FS5139 Size 85CM X 26CM(33' X10') or custom Material 100% acrylic Color 19 different colors or custom MOQ 200 pcs Sample Can be offered Quality European standard Carton size 55cm X 65cm X 75cm Packing 1pc/polybag,10pcs/big polybag,120pcs/ctn Carton weight 30kg Custom Made Available Remarks:Size,Material,Colors,Patterns,Long or infinity style,Carton and Packing can be customized according to customer&lsquo;s requirements. 7. After-sales Service 1) If the products are eroded or mistaken made by us after you receive them,we will compensate you. 8. Factory Visit 1) Welcome to visit our factory directly before establishing long-term business relationship. 2) We'd very like to help you book the hotel and pick you up from the airport,or the railway station. Also LC is acceptable for the amount is more than $30,000. And Paypal, Western Union are available for sample fee. Q 3 : Can we have samples to check the quality and pattern9 A 3 : Yes, samples are available. And f or the customized items, you need to pay extra charge for the mould fee. 1 YRS Shanghai Transcolor Co., Ltd.
2. Quality sample will be sent to you for approval. 3. Sales confirmation will be signed to confirm the order. 6. Shipment sample will be sent for approval. 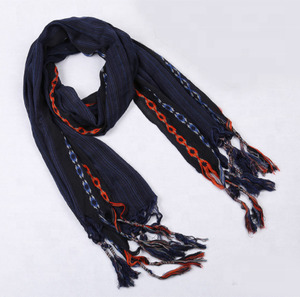 Alibaba.com offers 900 viscose rayon scarf products. 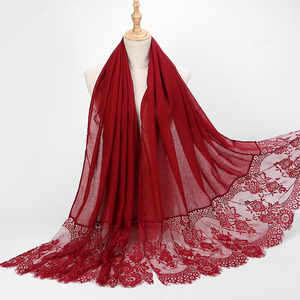 About 55% of these are other scarves & shawls, 5% are knitted scarves, and 1% are silk scarves. 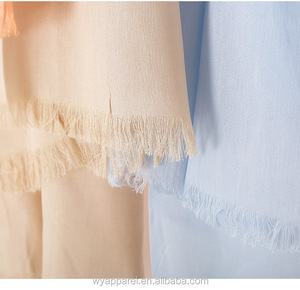 A wide variety of viscose rayon scarf options are available to you, such as beach, dress, and bedding. 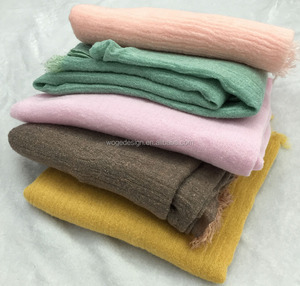 You can also choose from printed, plain dyed, and yarn dyed. As well as from 100% rayon, 100% acrylic. 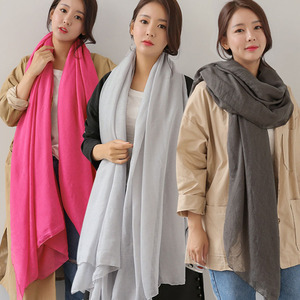 And whether viscose rayon scarf is long, or medium. 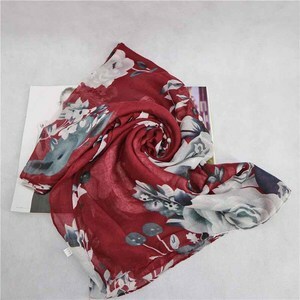 There are 900 viscose rayon scarf suppliers, mainly located in Asia. 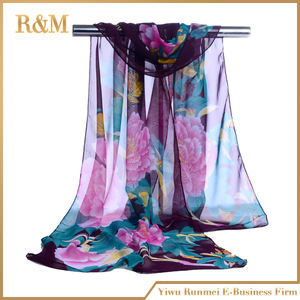 The top supplying country is China (Mainland), which supply 100% of viscose rayon scarf respectively. 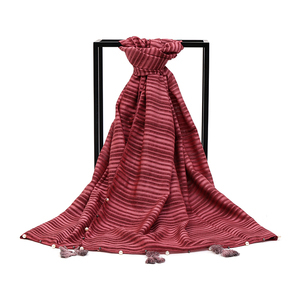 Viscose rayon scarf products are most popular in North America, Eastern Europe, and Western Europe. You can ensure product safety by selecting from certified suppliers, including 130 with Other, 19 with ISO9001, and 7 with BSCI certification.